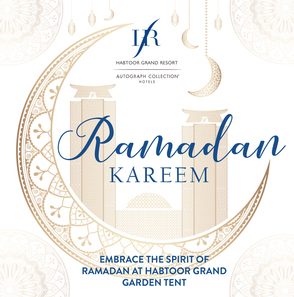 Break your fast in the stylish surroundings where a lavish iftar buffet and delicious suhoor await you, along with live oud entertainment offering a true Ramadan experience. Reserve before 20 April 2019 for a 20% Early Bird discount. *AED 100 minimum spend is required on the weekend.